Weather went back to cloudy again, we can see in the sky not clear at all. Cloud is been all over sky. But we had great time with out healthy and smiley clients. 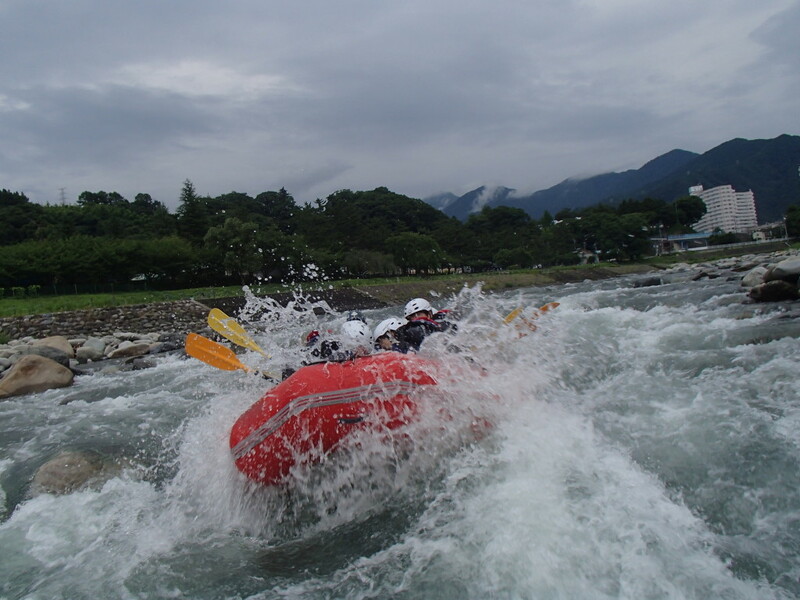 Rafting by everyday we will like to make your day memorable. When we came back from rafting, we can see your happiness. It’s makes us more feel good with our work in the river. Your Satisfaction is Our Goal!!!! !